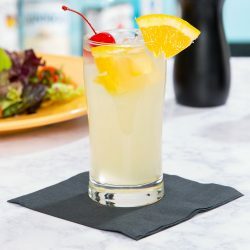 The Embassy 5.5 oz. 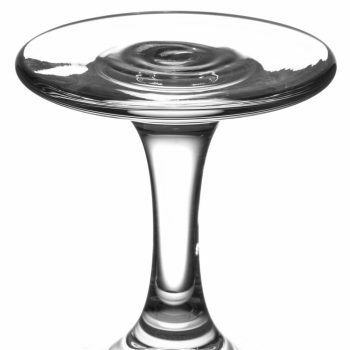 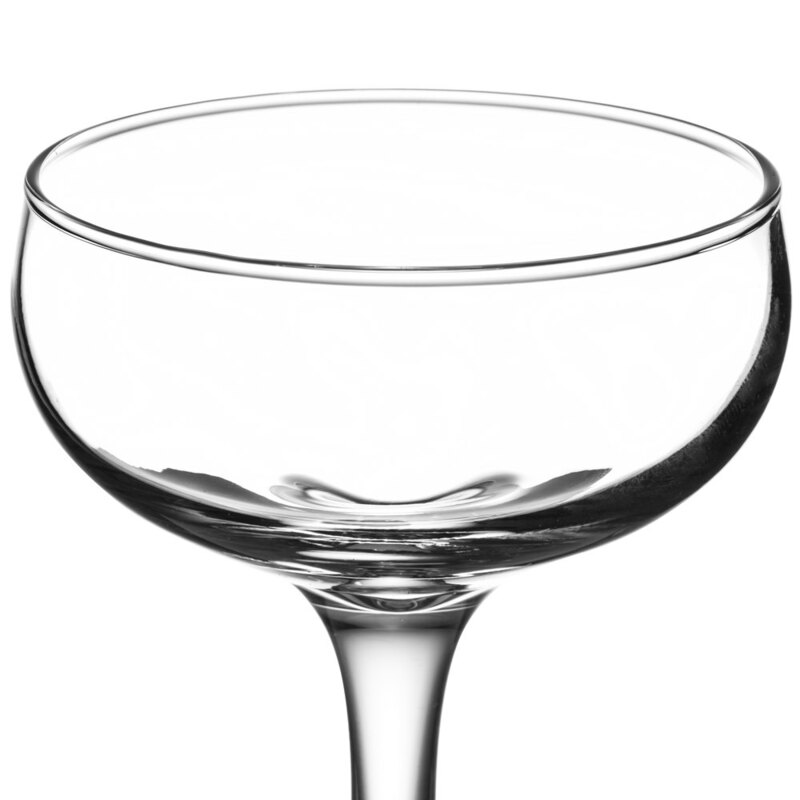 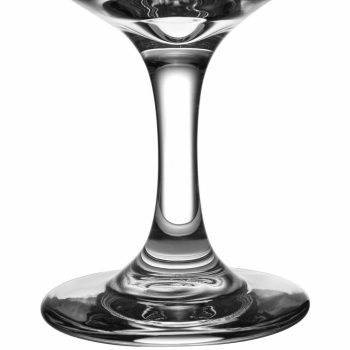 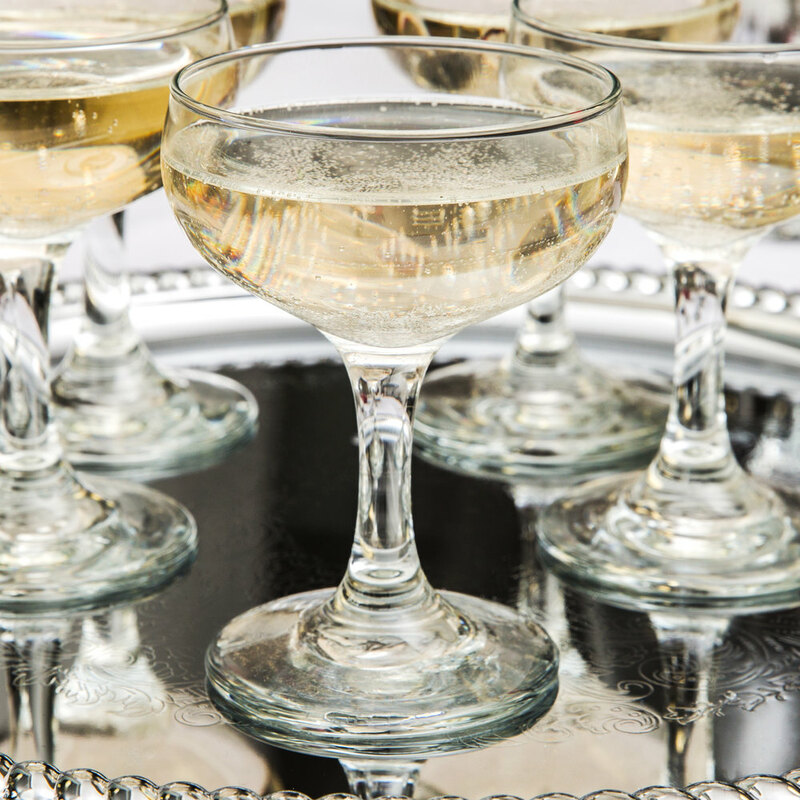 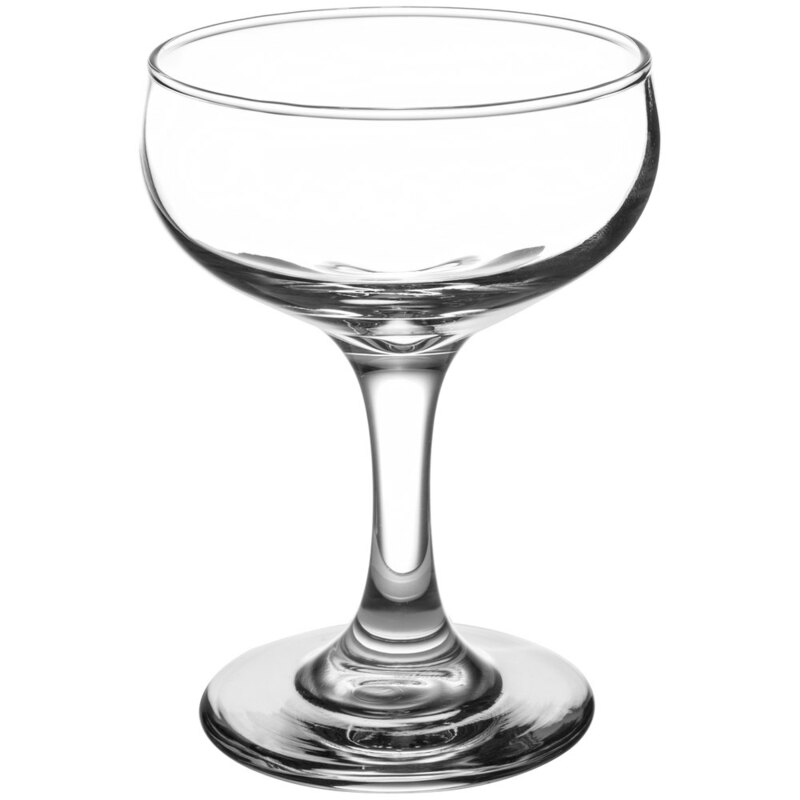 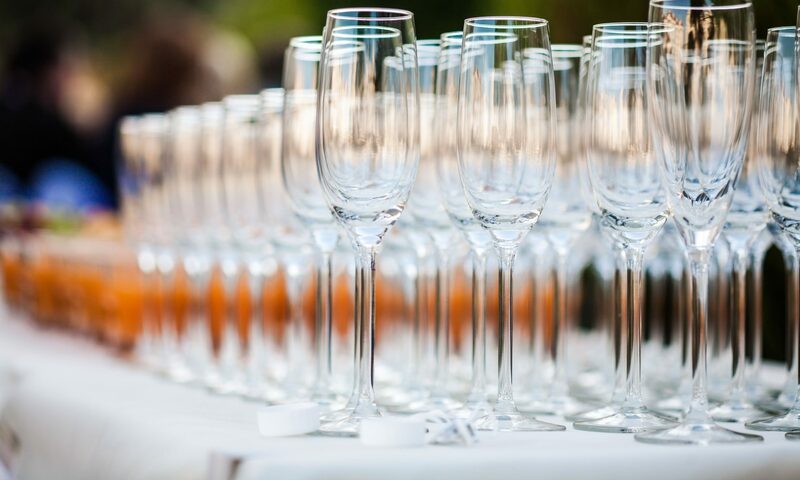 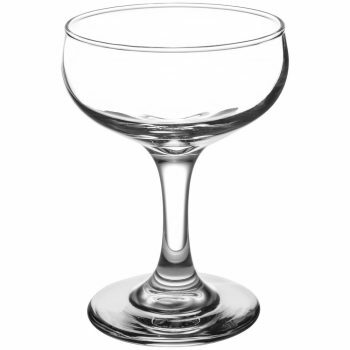 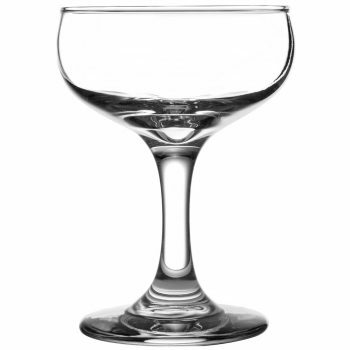 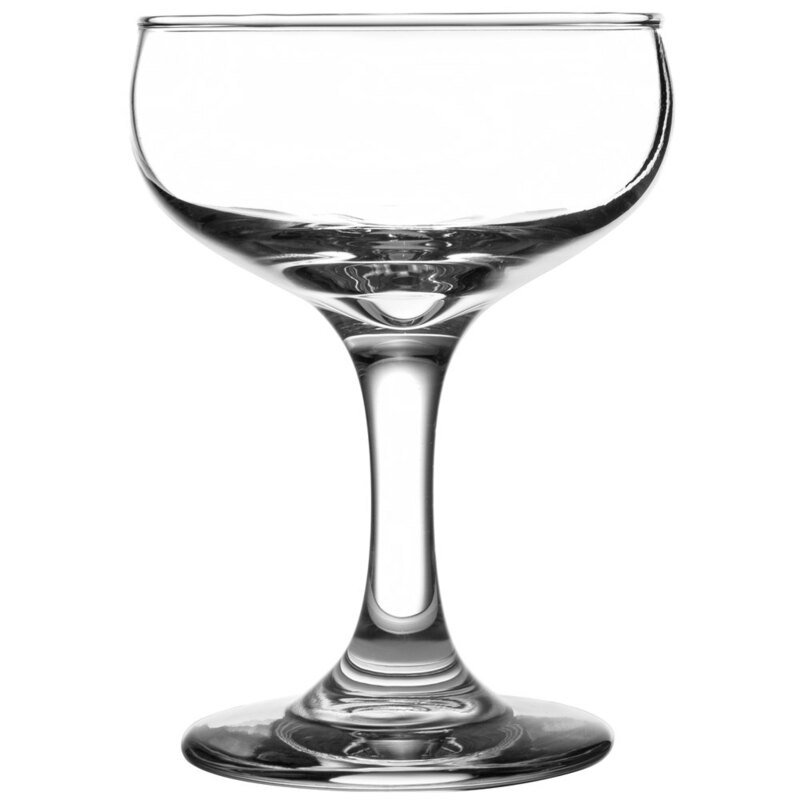 champagne glass will make your customers feel like royalty with its classic, wide bowl design. 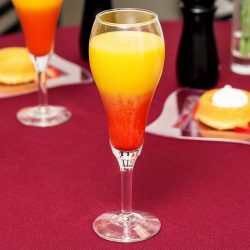 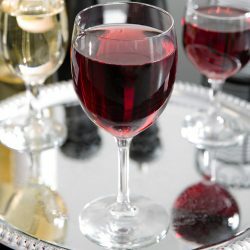 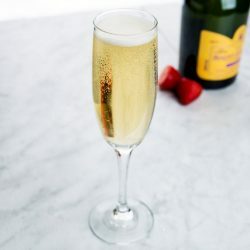 It’s ideal for any restaurant or bar serving champagne and sparkling wine, and thanks to its versatile design, it can even be used for serving your signature cocktails. 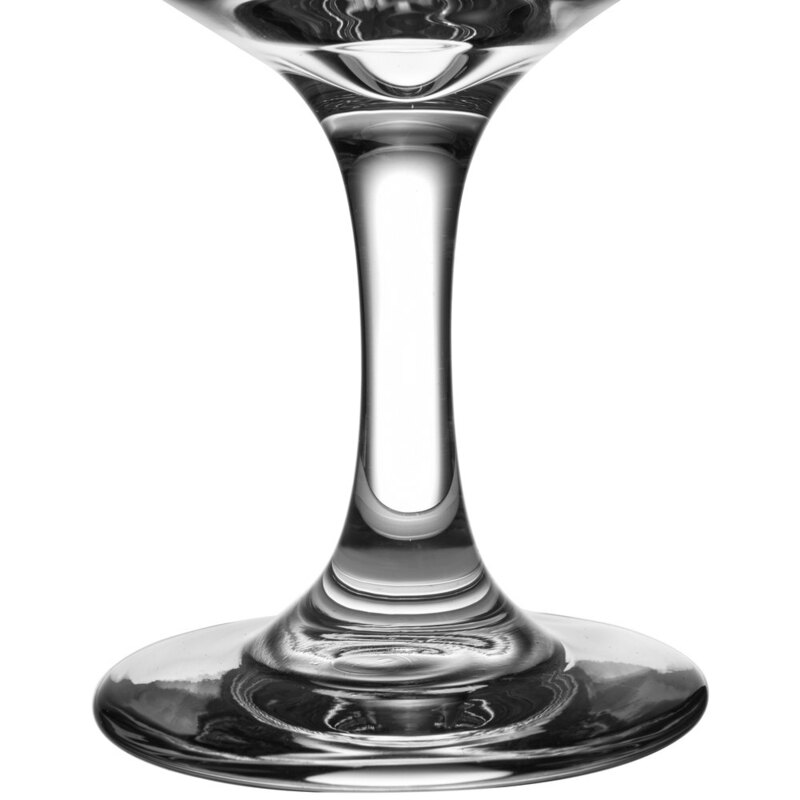 A thick stem gives the glass strength, while its tapered base provides an air of sophistication that’s sure to elevate your presentation.